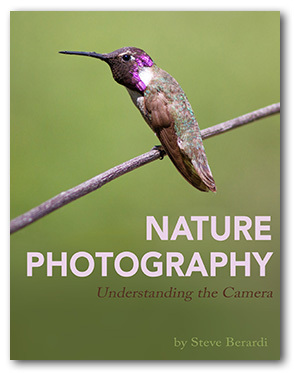 The concepts in this book apply to any kind of manual digital camera (any camera that allows you to change the aperture, shutter speed, and ISO), but many of the concepts apply to all types of cameras. The goal of the book is to give you complete creative control of your camera, without getting too technical. At the end of the book, there’s also eight example photos along with explanations of how those photos were made—bringing together all the concepts of the book. The eBook is 108 pages, and is delivered electronically as an Adobe PDF. Get the eBook now for just $19.95! If you have any trouble downloading the ebook, please contact me. For details on our affiliate program, please visit our affiliate page. Great work Steve! Keep up the good work. The preview is super! I love how your explanations and examples are always so logical and useful. Well done, my friend. Well done!